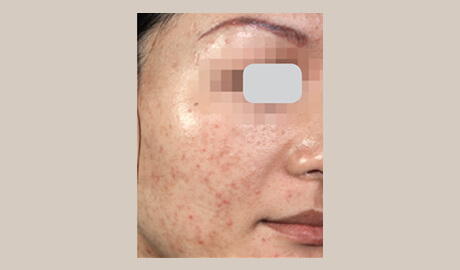 Acne is the most common skin disease. People of all races and ages get acne. Acne is a disease that affects the skin’s oil glands. Acne lesions usually occur on the face, neck, back, chest, and shoulders. Although acne is usually not a serious health threat, it can be a source of significant emotional distress. 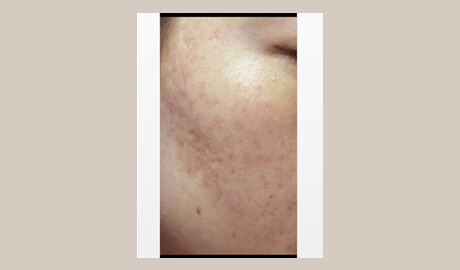 Severe acne can lead to permanent scarring. Human skin, especially on the face, neck, back, and chest is covered with hundreds of thousands of microscopic hair follicles passing throughout pores. 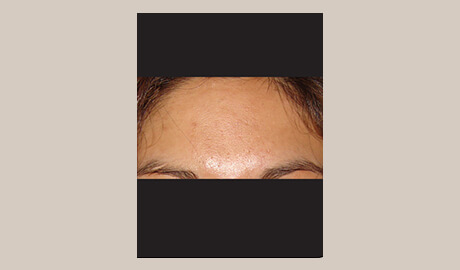 Acne, which is also known as acne vulgaris, results from over-productive sebaceous glands. Sebum (oil) which normally drains to the surface gets trapped and bacteria (P. acnes.) begin to grow. All acne lesions start out as a pimple. A blackhead or whitehead can release its contents to the surface and heal or the follicle wall can rupture and inflammatory acne can ensue. This rupture can be caused by random occurrence or by picking or touching the skin. 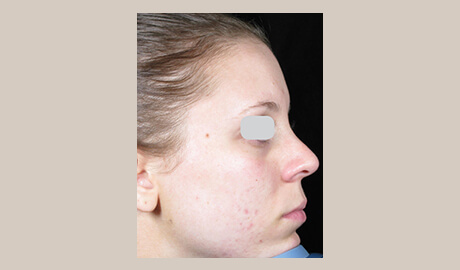 This is why it is important to leave acne prone skin relatively untouched. 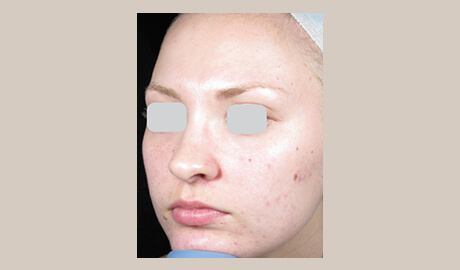 Mild to moderate acne stages include superficial inflamed papules and pustules. Acne often causes physical and psychological problems such as permanent scarring, poor self-image, depression and anxiety.